Update or replace any number of background images within a Flare project while maintaining image objects. Ideal for product updates, translation projects and more. resizable canvas make it easier to give yourself room to work. The crop feature has been significantly enhanced, including the addition of crop features to the context menu. You can now crop image objects as well as the background canvas. The new tools offer a simple and easy way to modify your canvas and some of your objects. Flatten any number of image objects, balloons or arrows into a single image. 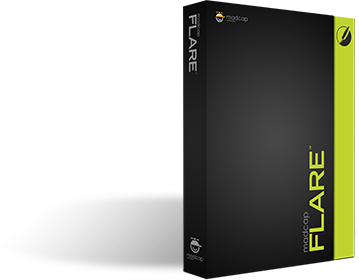 Enhanced integration with custom mediums in Flare allow for more powerful single-sourcing of images to be used in various outputs. Select an area of your image and then move, delete, cut, or copy and paste it using the Selection Rectangle; a Magic Wand allows you to select an area based on its color.